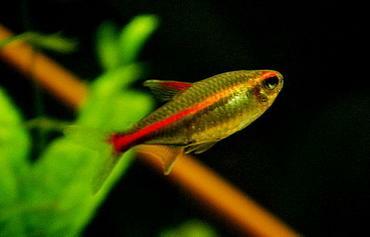 When you picture a tetra, you probably think about one of the more popular species like the brightly colored cardinal tetra or the long finned black skirt tetra. 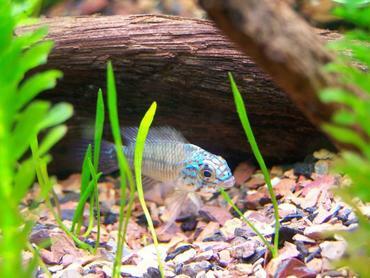 Many tetras are known for maintaining a fairly small size which makes them a great addition to the community tank. 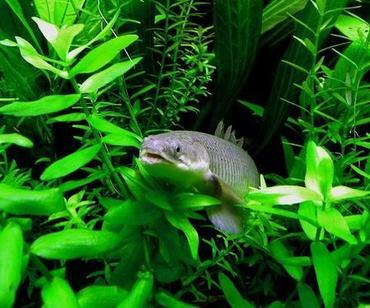 Just because a fish grows a little bit bigger, however, doesn’t mean it is any less suited to a community tank – you just might have to upgrade to a larger tank size with larger tank mates. 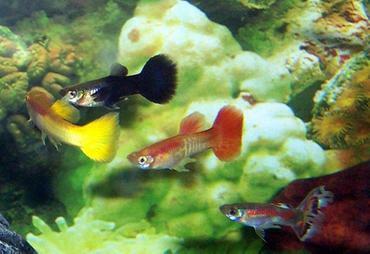 If you are looking for the perfect species to stock in a larger community tank, consider some of these tetras. 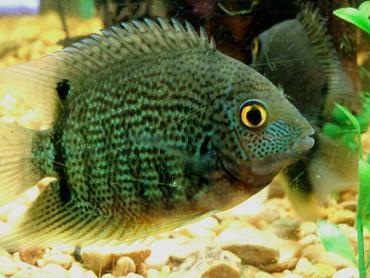 The name tetra is given to a group of freshwater fish native to South America, Central America and Africa belonging to the family Characidae. 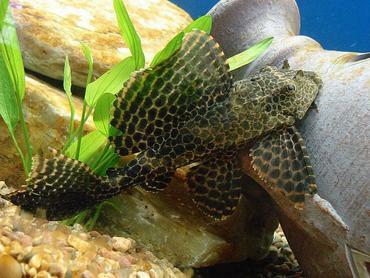 Fish in this biological family are identified by the presence of a small adipose fin that sits between the caudal and dorsal fins. 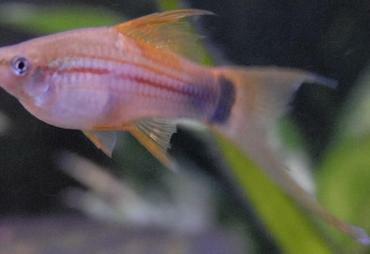 Tetras are generally easy to keep in captivity and many of them are brightly colored, like the neon tetra. 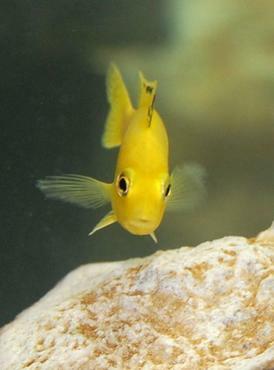 In addition to their adipose fins, tetras are also known for their laterally compressed body shape – many of them also exhibit a twin-lobbed or forked tail and a tall dorsal fin. 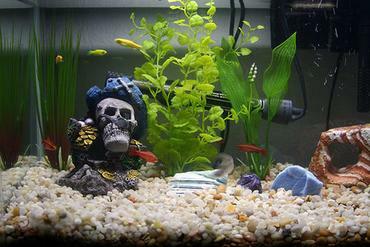 In many cases, tetras remain fairly small – it is common for tetras to grow no longer than 1 ½ to 2 inches in length, though there are exceptions. 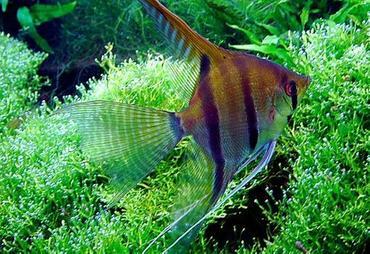 There are currently dozens and dozens of tetra species that have been identified, though it is certainly possible that there are more yet to be discovered. 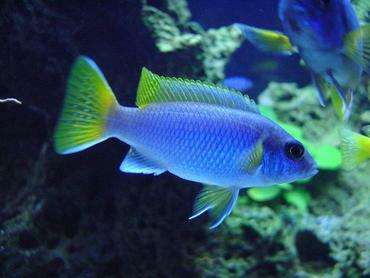 Though each species of tetra is unique, there are certain rules to follow for most species. 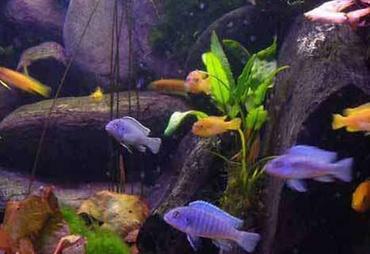 One thing you need to be aware of with tetras is that they are generally schooling species – they need to be kept in groups with others of their own kind. 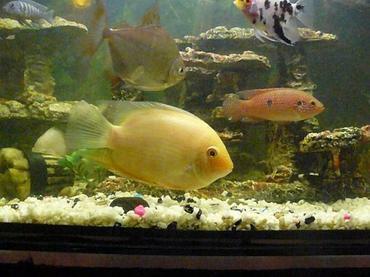 The recommended size of the school varies from one species to another with some species getting along just fine with four or five others and some preferring larger schools comprised of ten or more fish. 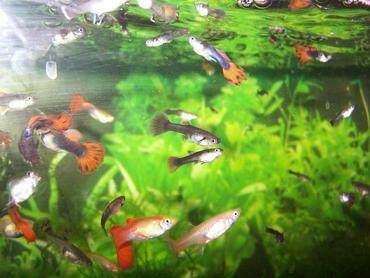 Many tetras are peaceful species that do quite well in community tanks when kept with other species of similar size and temperament. 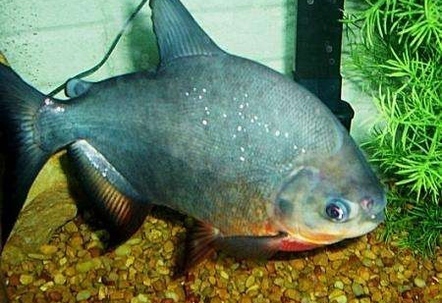 There are, however, some tetras that can become a little bit aggressive, nipping at the fins of long-finned fish or other species. 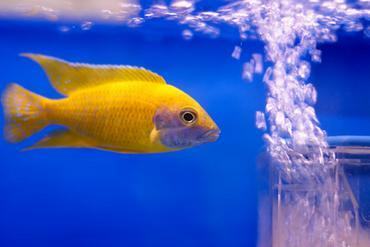 In many cases, aggressive behavior can be minimized simply by keeping your tetras in a large school. 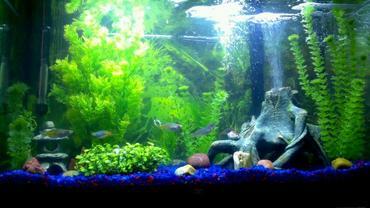 When keeping tetras in a community tank you have to keep in mind that, while many tetras remain fairly small, they are active fish that require a lot of open swimming space. 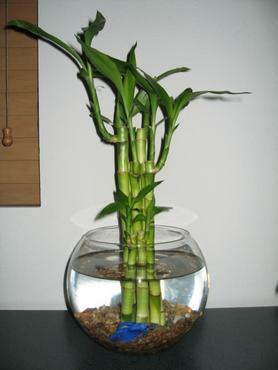 In decorating your community tank try to keep your taller plants and larger decorations around the edges of the tank so that the space in the middle is left open for swimming. 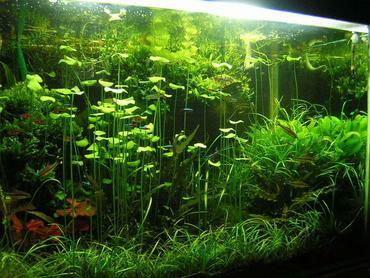 Tetras appreciated planted tanks that offer them plenty of places to hide, just as long as the density of the plant growth doesn’t interfere with their swimming. 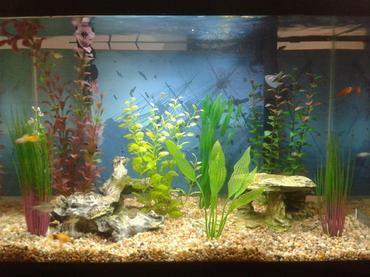 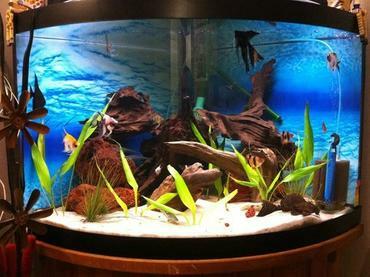 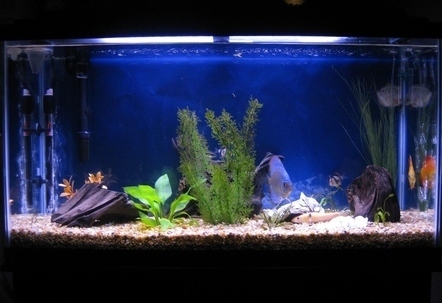 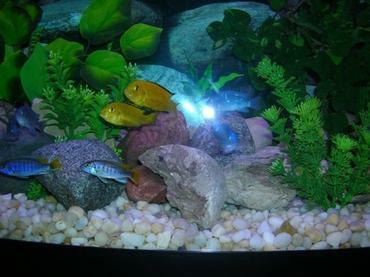 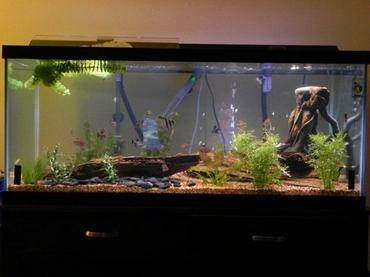 Tetras also do well in tanks with full-spectrum lighting and dark substrate because their brightly colored bodies show well in this type of set-up. 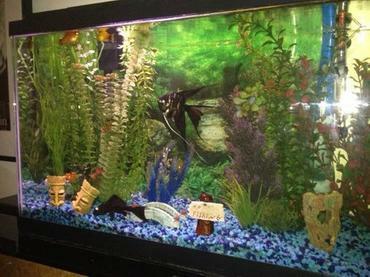 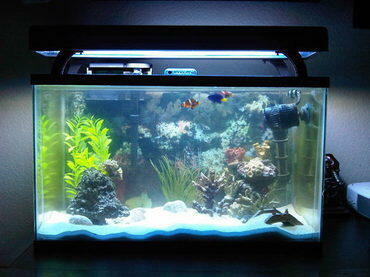 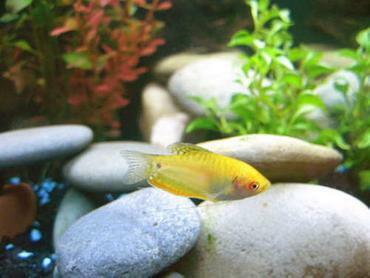 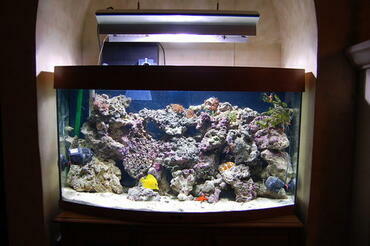 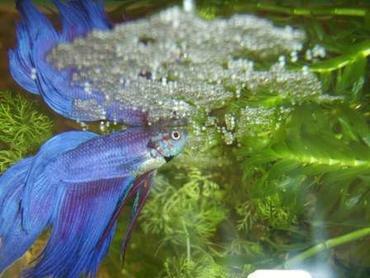 Also be aware that most tetras are tropical or semi-tropical so they need warm water temperatures to thrive. 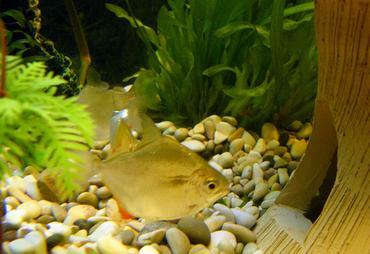 What are the Larger Species of Tetra? 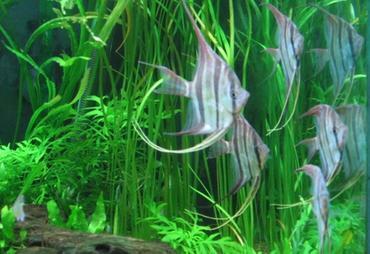 Bleeding Heart Tetra – Native to the Upper Amazon region of South America, the bleeding heart tetra is named for the bright red spot that appears along the midline just in front of the dorsal fin. 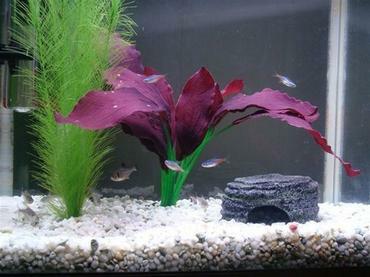 These tetras grow to about 2 ½ inches in length and they prefer dimly lit planted tanks and the company of other bleeding heart tetras. 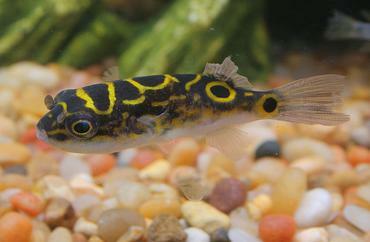 This species is highly active and generally compatible with other small to medium-sized community species. 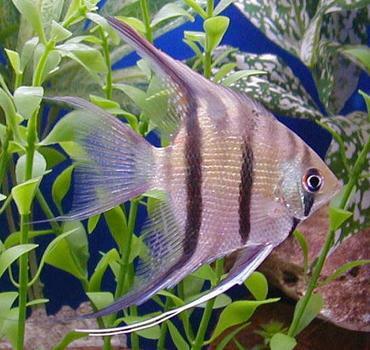 Congo Tetra – Not only is the Congo tetra one of the more brightly colored species of tetra, but it also has longer fins than most. 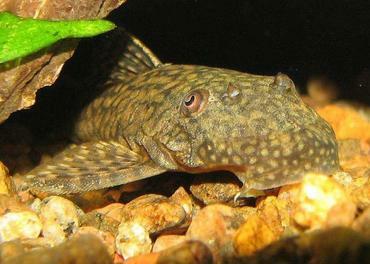 This species grows to about 2 ½ inches in length and should be kept in schools of 6 or more. 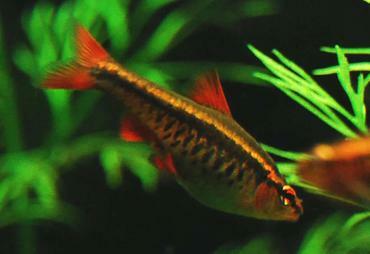 Congo tetras hail from the Congo Basin in Zaire, Africa where they inhabit the middle range of the water column in planted, dimly lit areas. 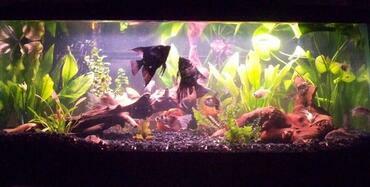 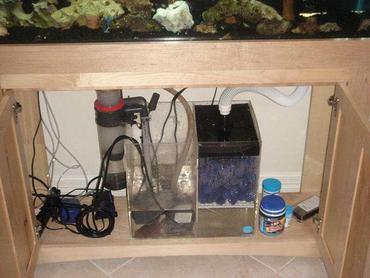 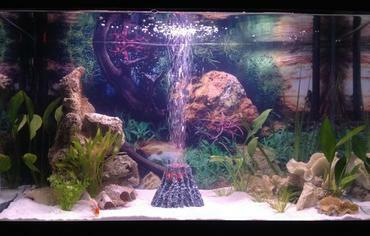 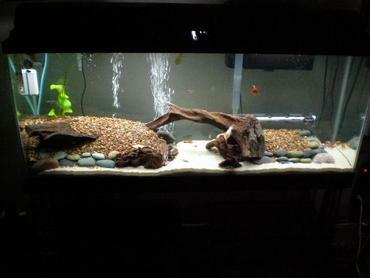 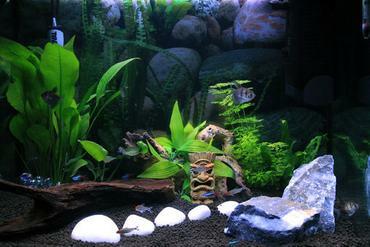 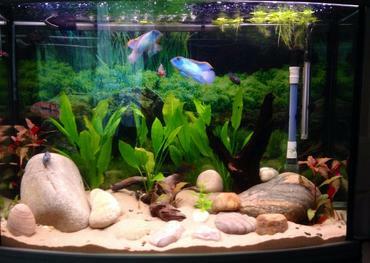 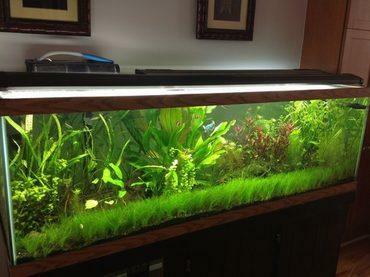 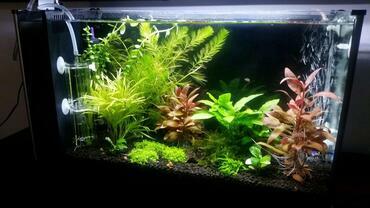 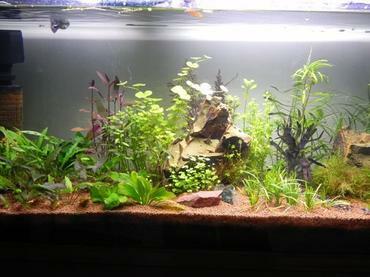 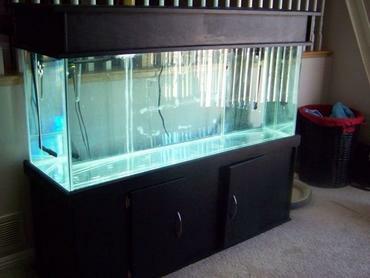 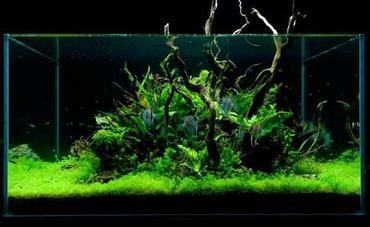 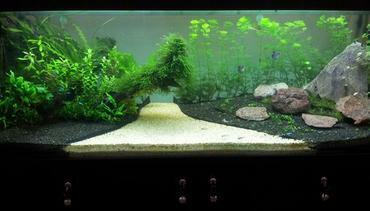 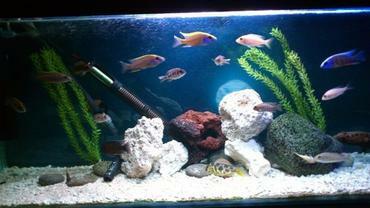 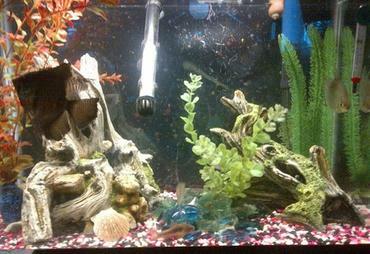 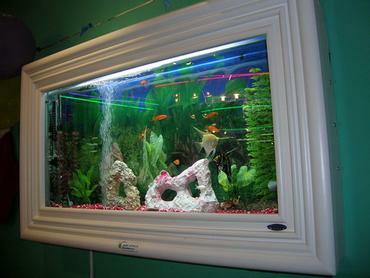 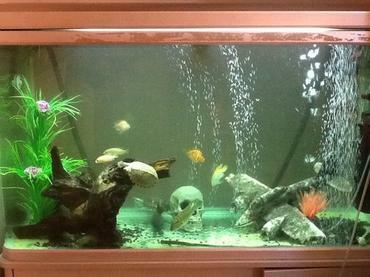 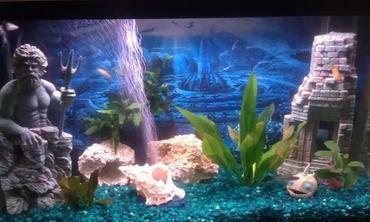 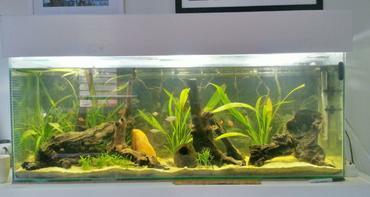 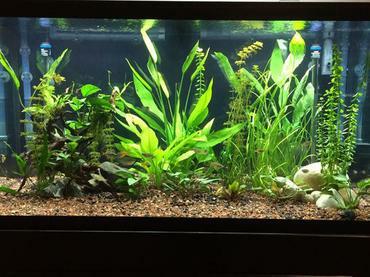 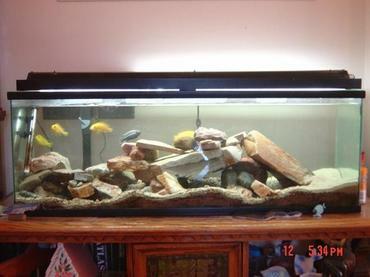 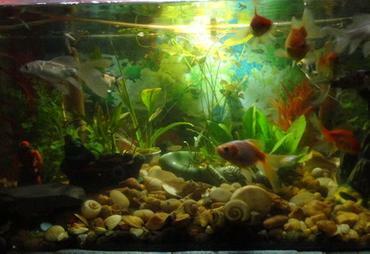 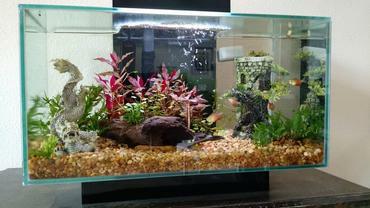 The best tank set-up for Congo tetras is a large tank with an open middle and plenty of java moss along the bottom. 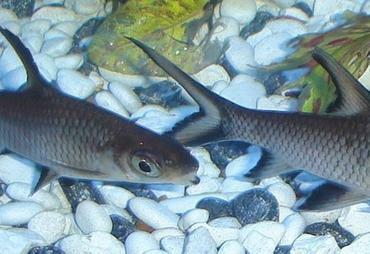 Emperor Tetra – The emperor tetra comes from the rivers and streams of Colombia. 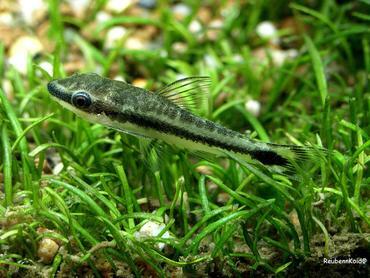 This species doesn’t tend to school as much as other tetras, though they will do so if kept with six or more other tetras. 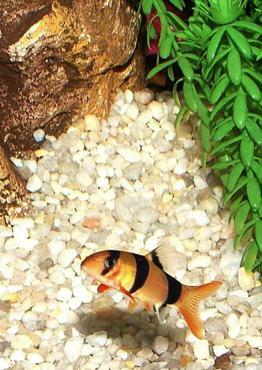 Emperor tetras exhibit a creamy silver color on the top half of their body with darker blue/black on the bottom half and yellow-tinted fins. 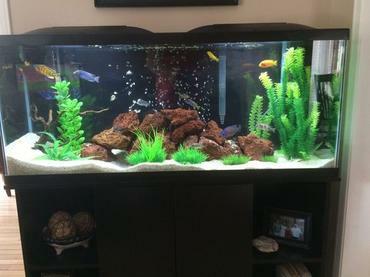 Feed these tetras a rich diet to bring out their natural color. 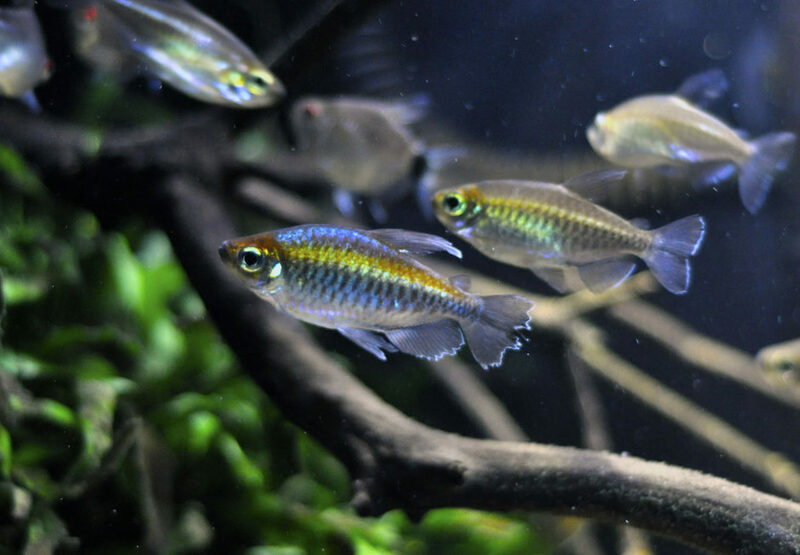 Diamond Tetra – The diamond tetra is native to Venezuela and it gets its name from the golden reflection bouncing off its scales. 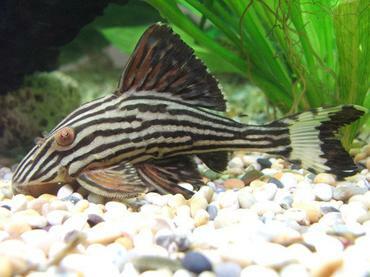 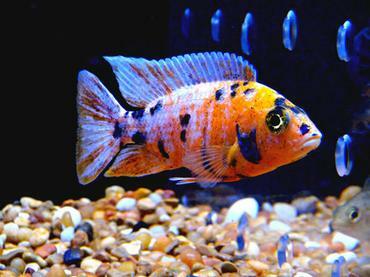 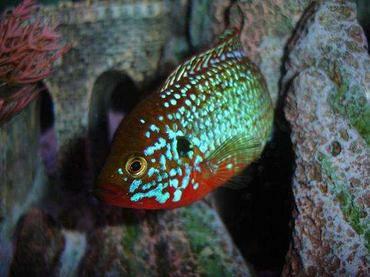 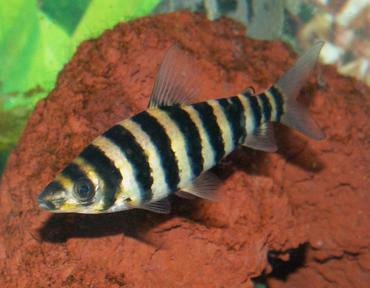 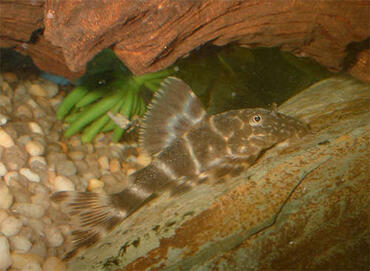 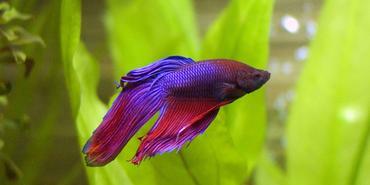 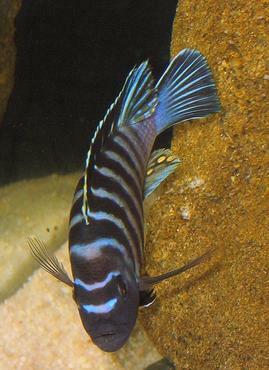 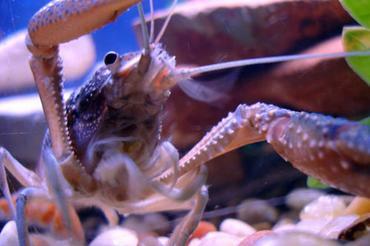 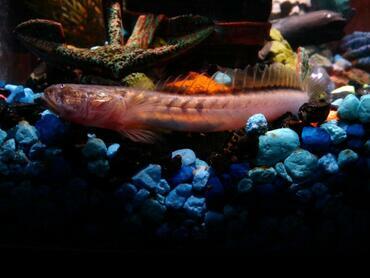 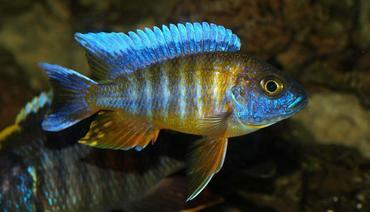 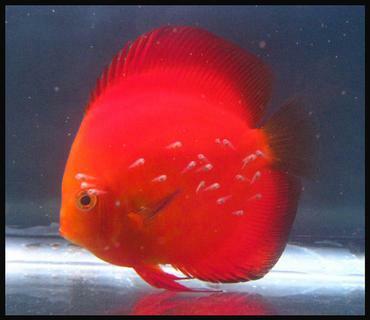 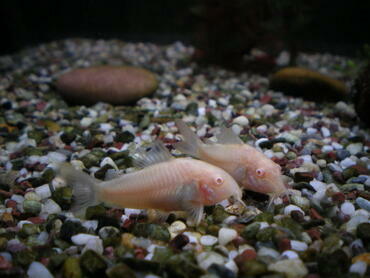 These fish grow to 2 ½ inches long or more and they prefer to be kept with 6 or more of their own species. 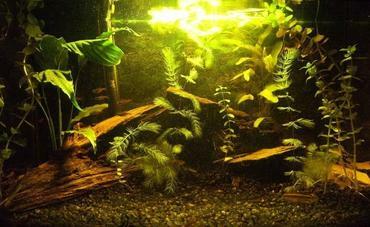 Diamond tetras enjoy dimly lit planted tanks and soft water. 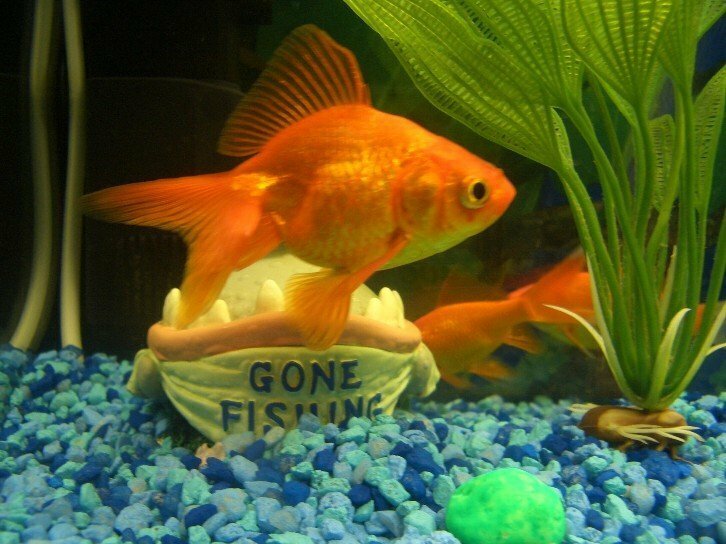 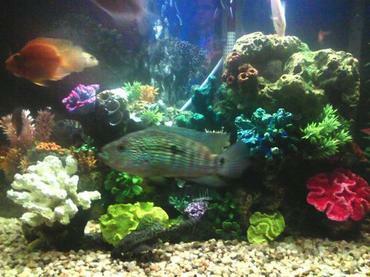 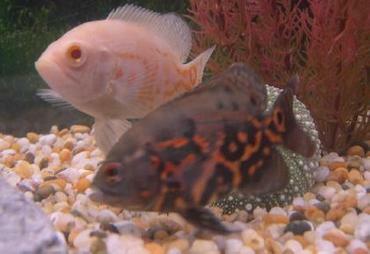 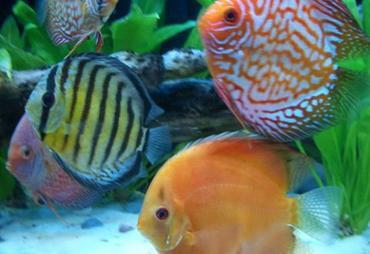 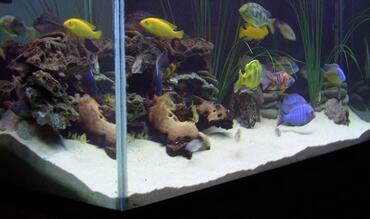 They generally don’t have a problem getting along with most community fish. 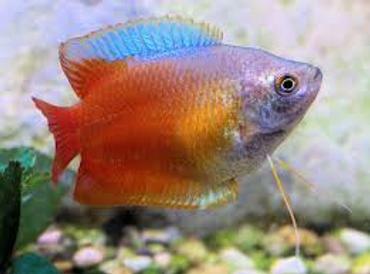 Colombian Tetra – Named for its homeland of Colombia, this species of tetra is also sometimes known as the red tail mirror blue tetra. 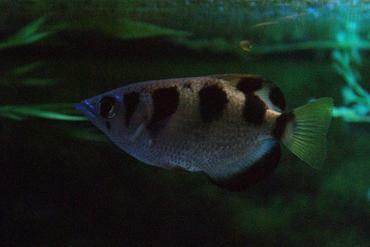 This species only became available in 1995 but it has quickly become one of the most popular species. 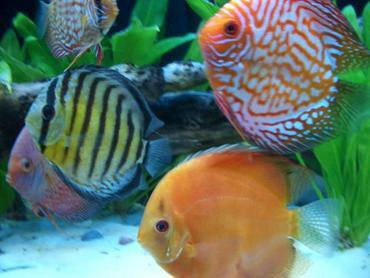 These fish are extremely hardy in the home aquarium, though they can get a little nippy – it is best to keep them in a larger tank with plenty of open swimming space with other fin-nippers like Buenos Aires or Serpae tetras. 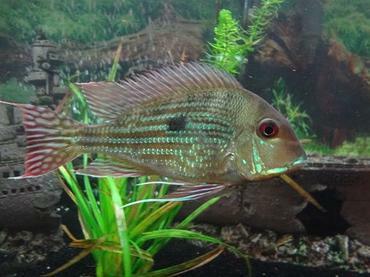 Buenos Aires Tetra – This species of tetra comes from the Buenos Aires region of Argentina, as you can tell from the name. 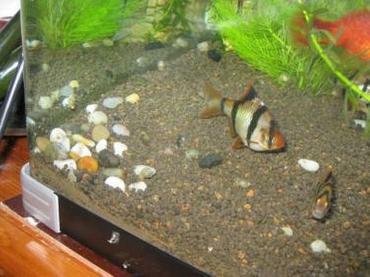 These tetras are one of the hardiest species for the home aquarium, though they generally aren’t a good choice for planted tanks. 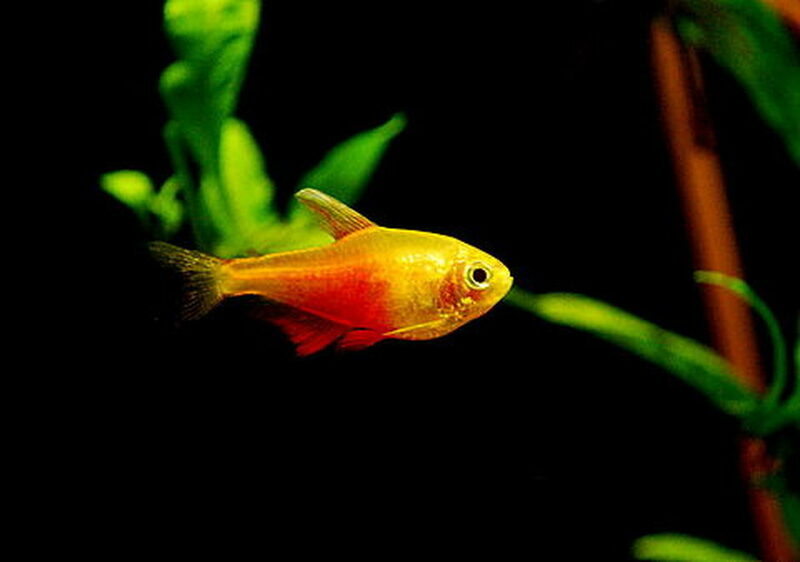 Buenos Aires tetras grow a little over two inches in length and they have a clear body with orange-tinted fins and a thin blue line running from the gills to the tail. 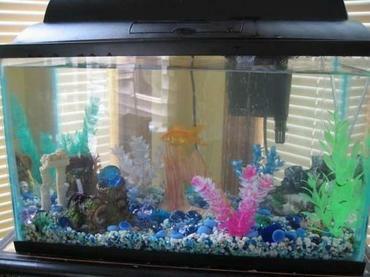 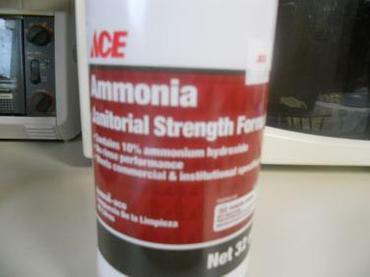 These tetras can become a little aggressive so they should be kept in large schools. 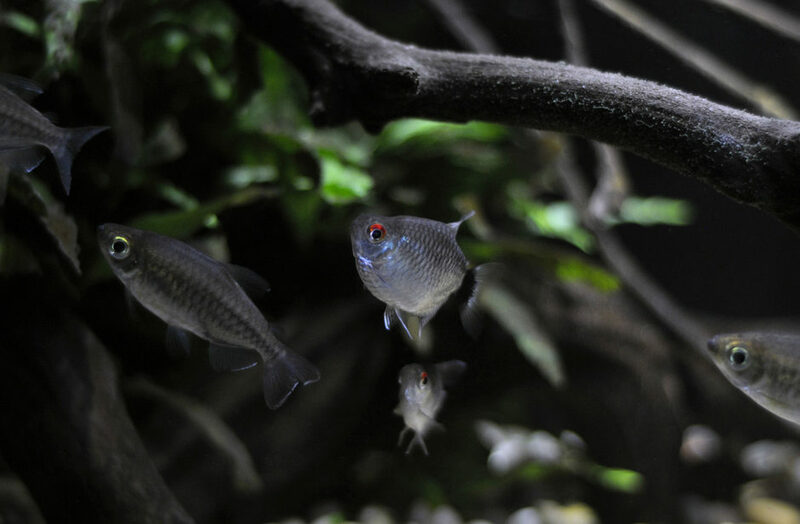 Red Eye Tetra – Also known as the Lamp Eye Tetra, this species grows to about 3 inches long and it has a bright red spot placed over the eye and a thick black band running vertically through the tail. 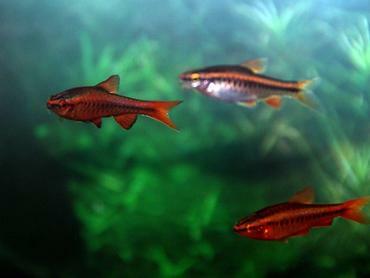 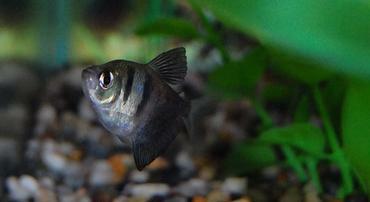 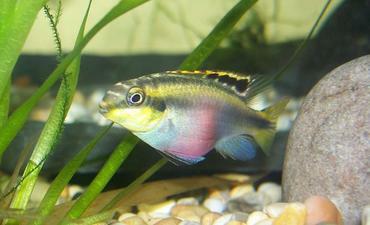 Red eye tetras are native to Brazil and Paraguay and they prefer to be kept in schools of 6 or more. 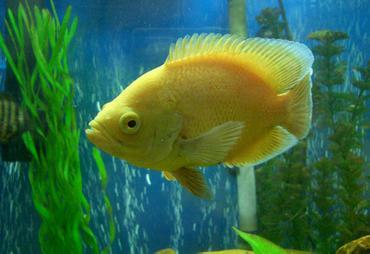 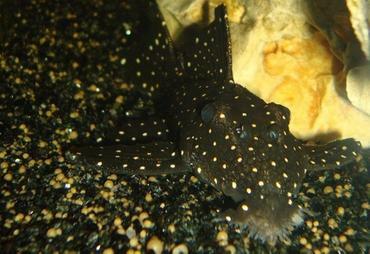 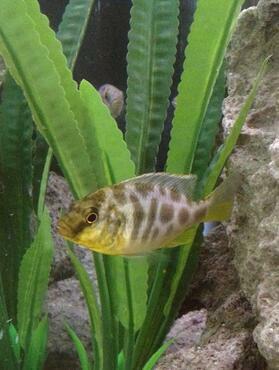 These fish tend to nibble at plants and will nip the fins of some species. 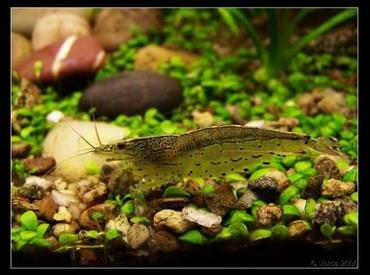 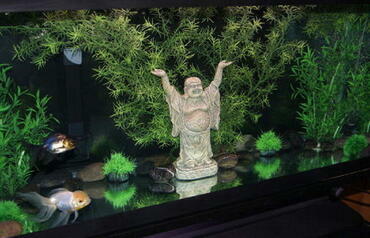 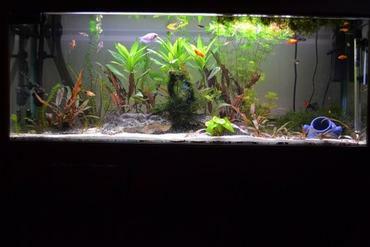 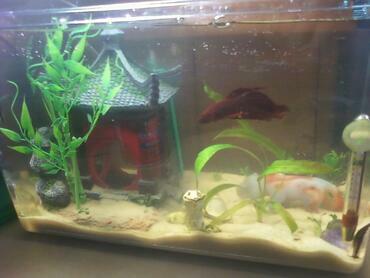 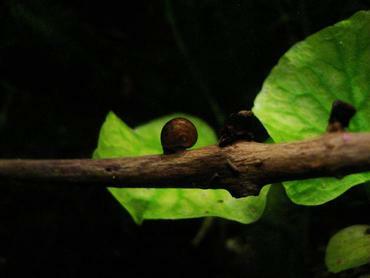 No matter what type of tank you choose to cultivate, be mindful about the species you choose to stock. 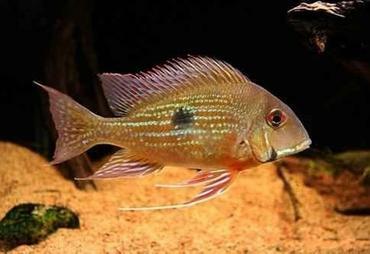 Do not assume that just because a species carries the name “tetra” that it will automatically do well in a community tank. 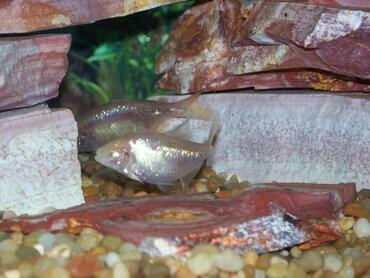 Though many tetras remain small and gentle, some grow fairly large and can develop a somewhat aggressive side. 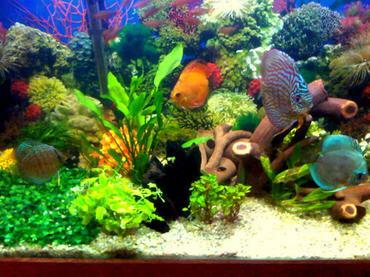 If you choose to keep some of these more aggressive tetras, just be mindful of their larger tank requirements and make sure that you keep them with fish who can defend themselves against a little aggression.